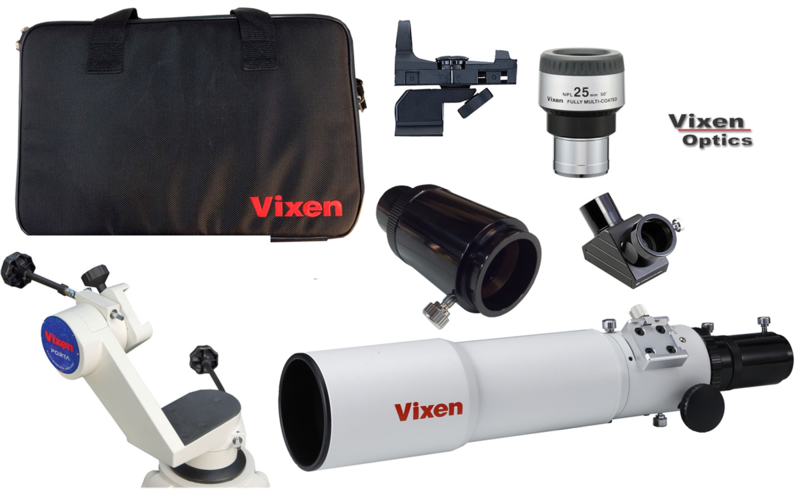 Vixen Optics has a wide variety of Accessories for the Astronomer and sportsman. 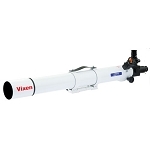 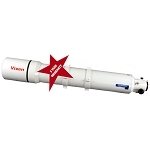 We have mount accessories and telescope accessories for all your astronomical products. 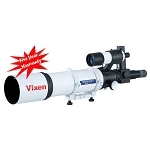 The astrophotographer will find many items to compliment both scopes and mounts.